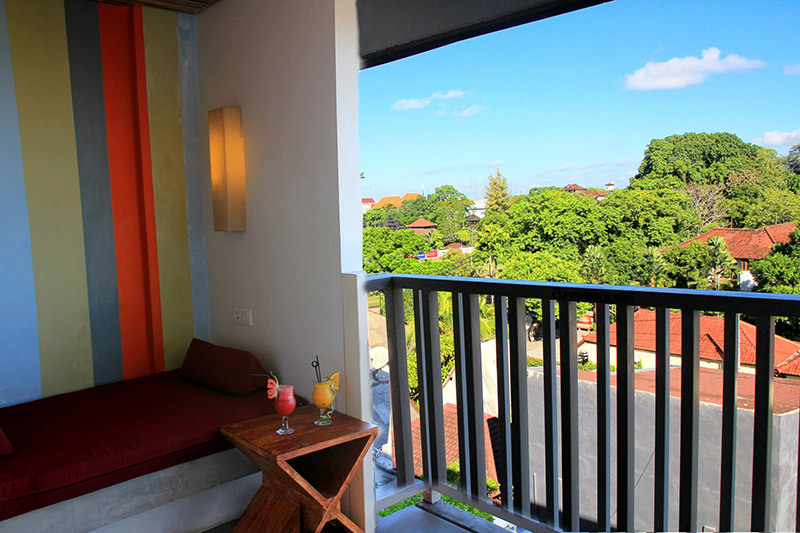 ***For Special offering Discount, please contact us. 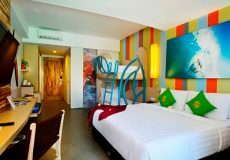 Family Suites Lagoon room size is 30,6 m2, these rooms have plenty of space, and with 32 inch flat screen television. 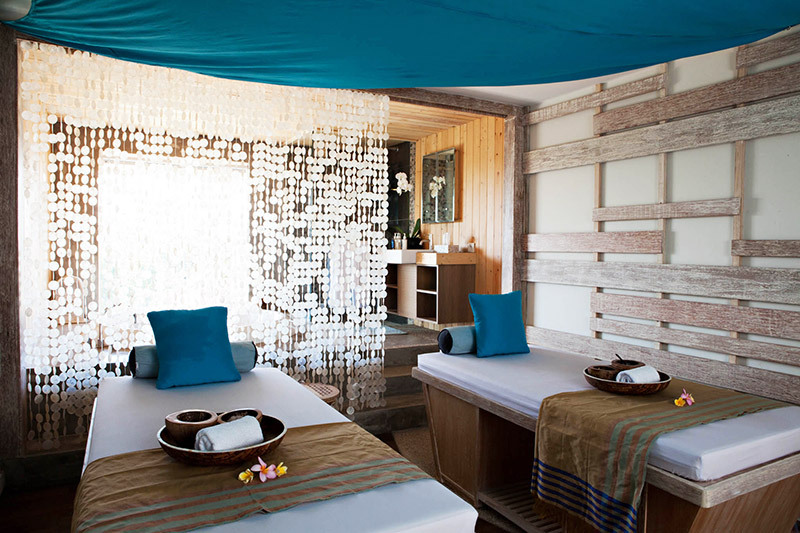 en-suite bathroom and with king and bunk beds. 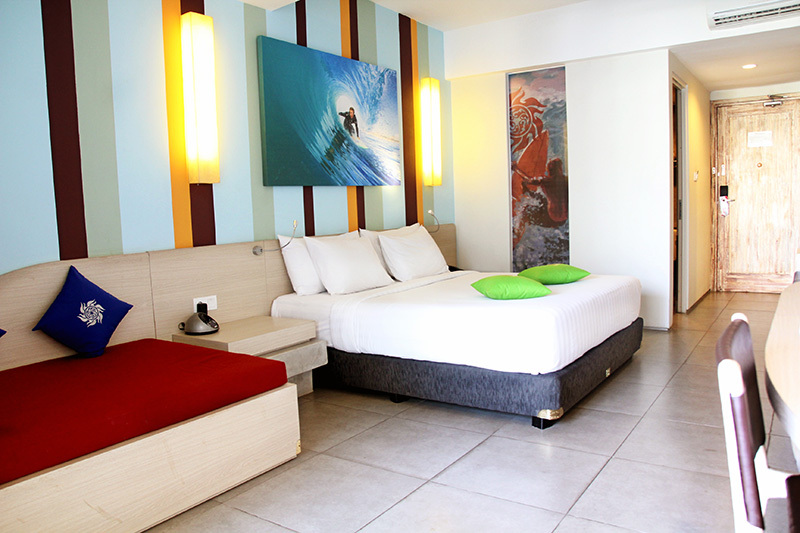 Family Suites room size is 32 m2, these rooms have plenty of space, and with 32 inch flat screen television. 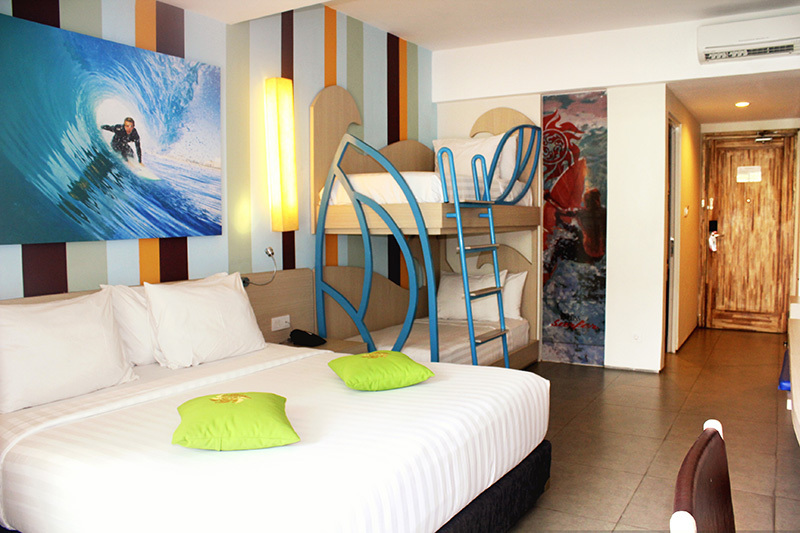 en-suite bathroom and with king and bunk beds. 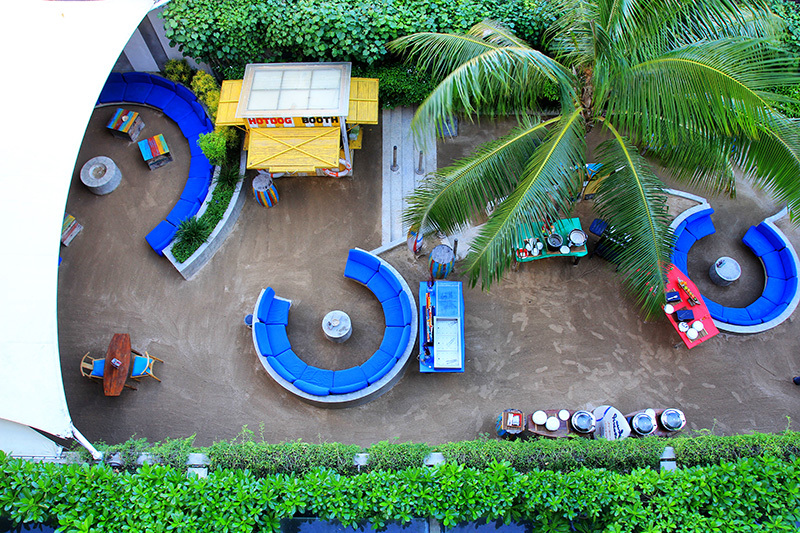 The extra space is perfect for the tots to play with their toys. 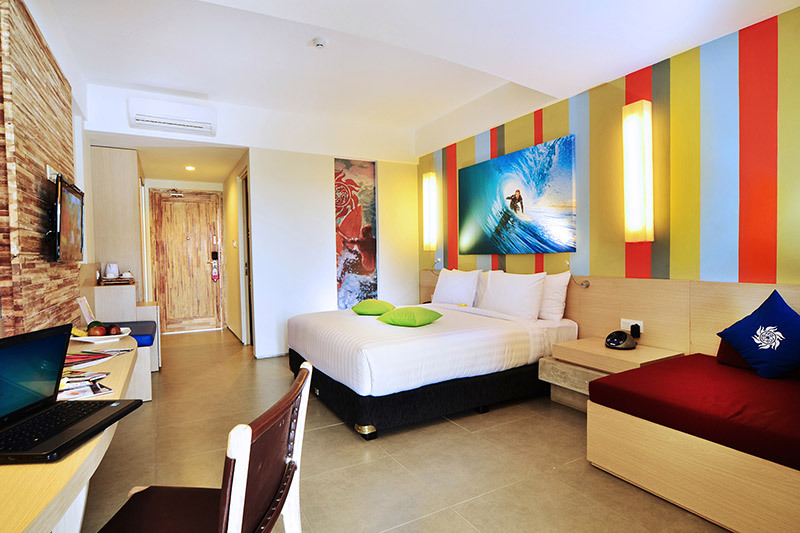 Junior Suite size is 35 m2, this is largest rooms in the hotel, with 32 inch flat screen television. 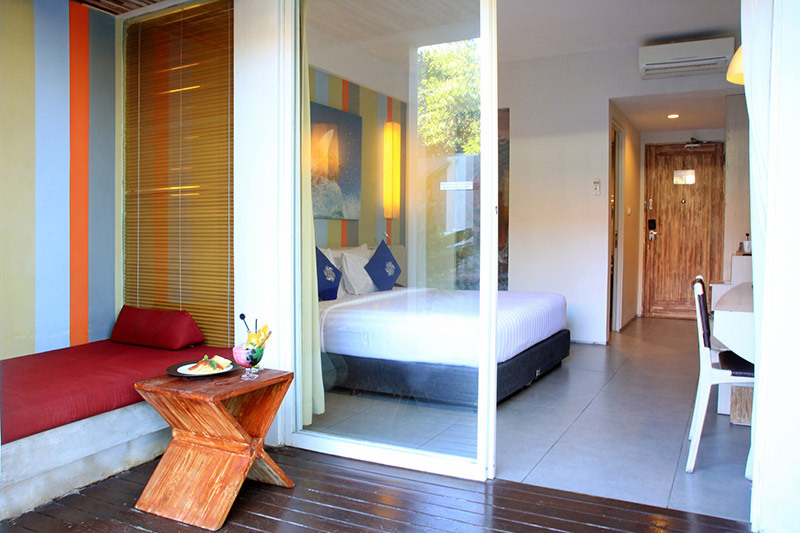 en-suite bathroom and daybed on the private terrace. 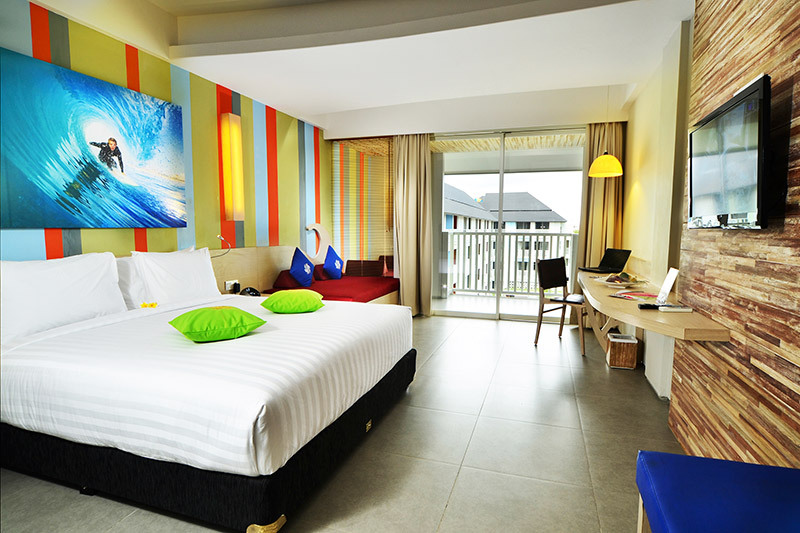 Deluxe Lagoon room size is 27 m2, these rooms have plenty of space, and with 32 inch flat screen television. 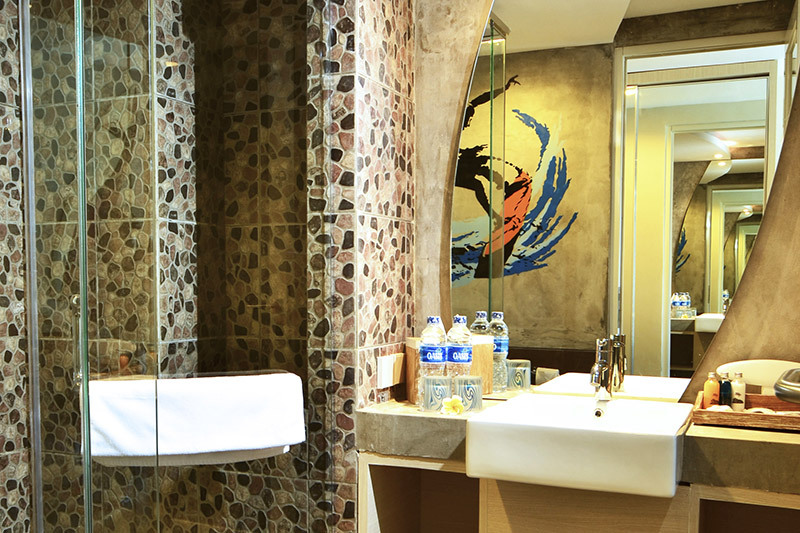 en-suite bathroom and with king size bed. 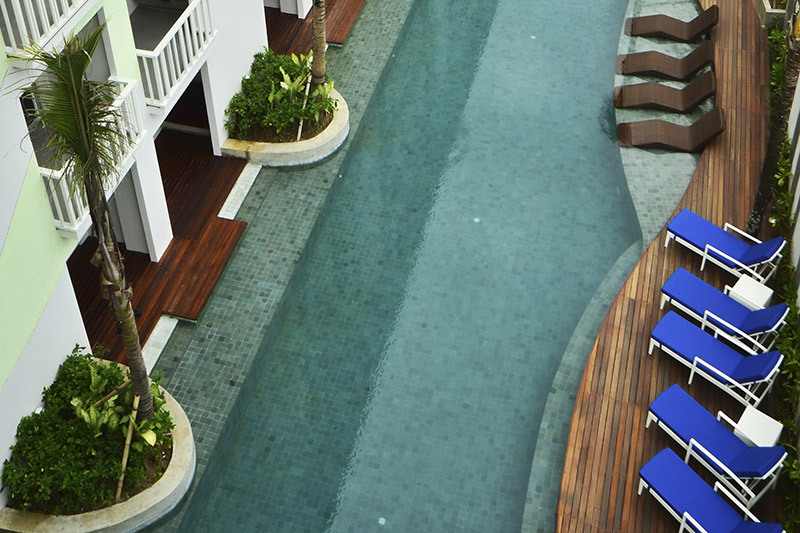 And give you direct access to the hotel’s pool. Deluxe room size is 27 m2, these rooms have plenty of space, and with 32 inch flat screen television. 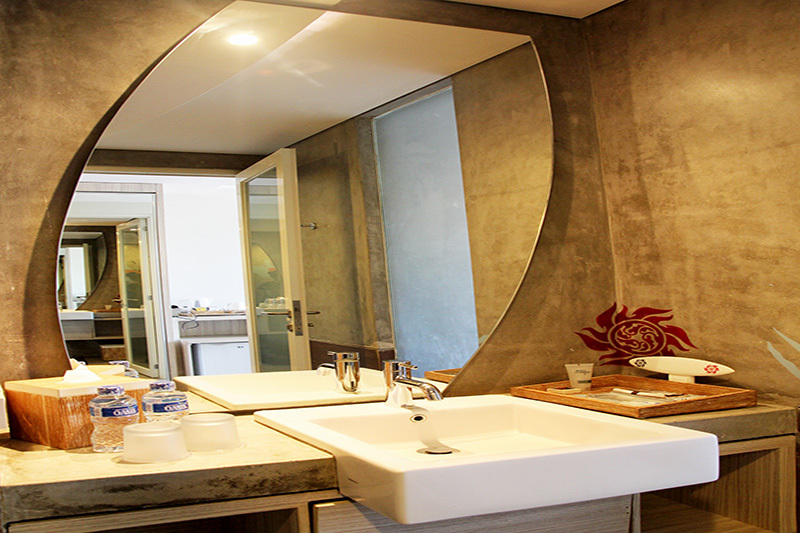 en-suite bathroom and with king or twin size bed. 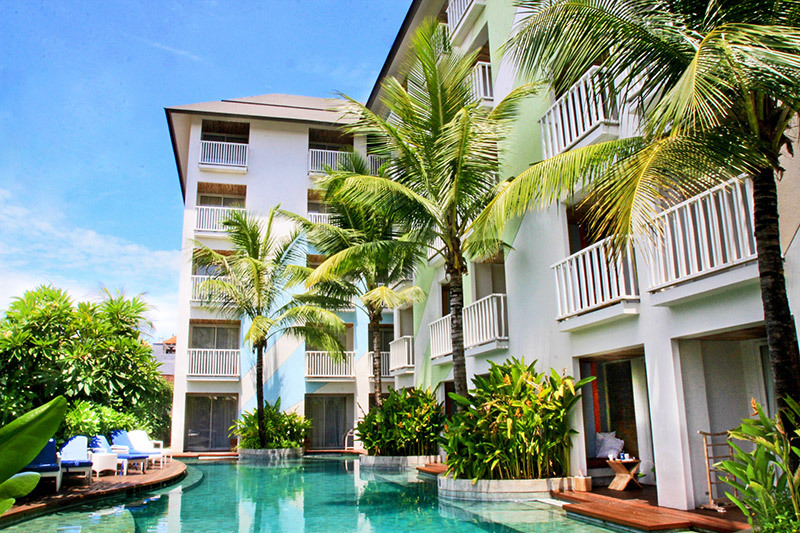 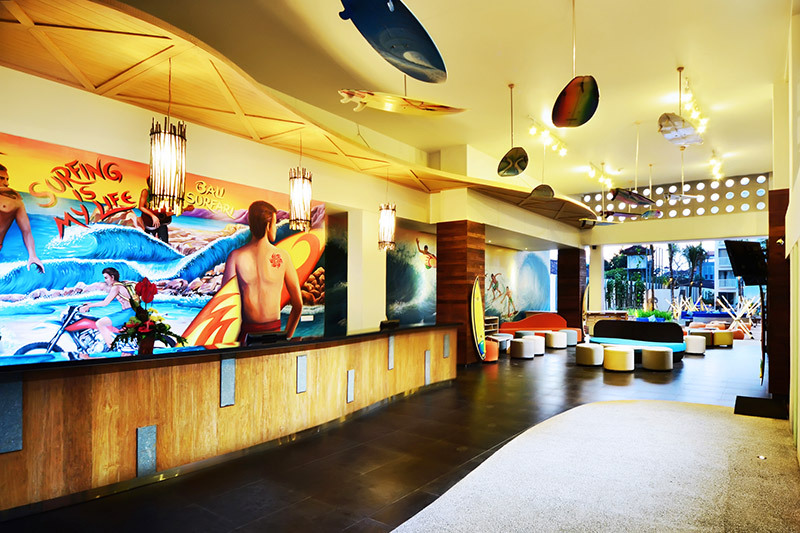 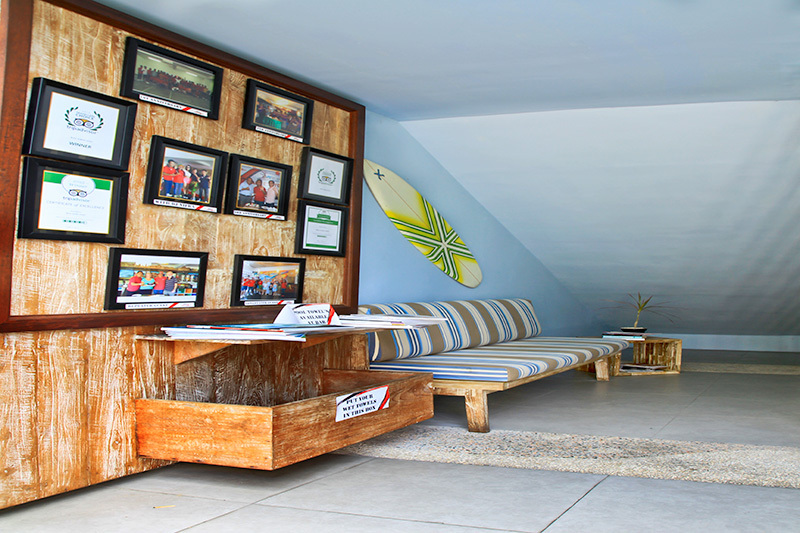 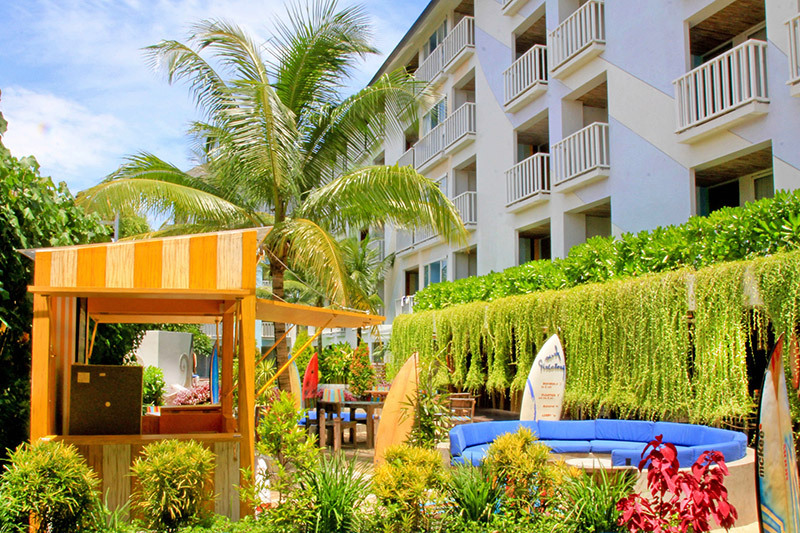 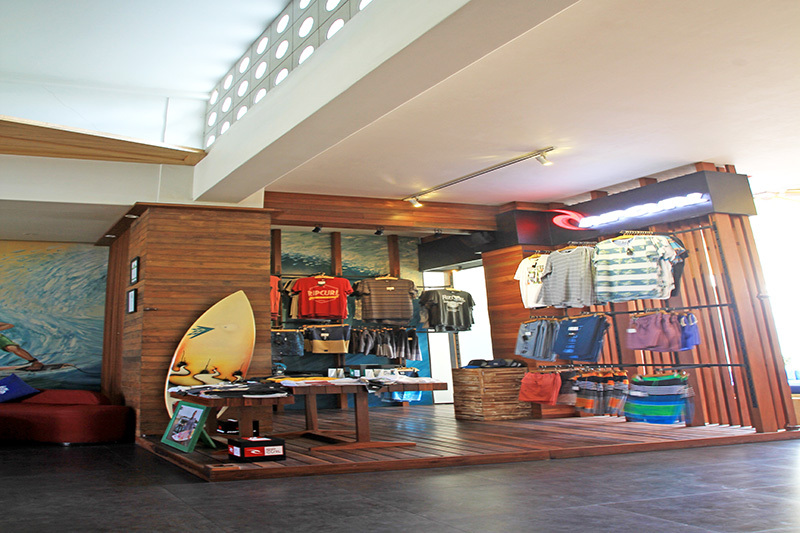 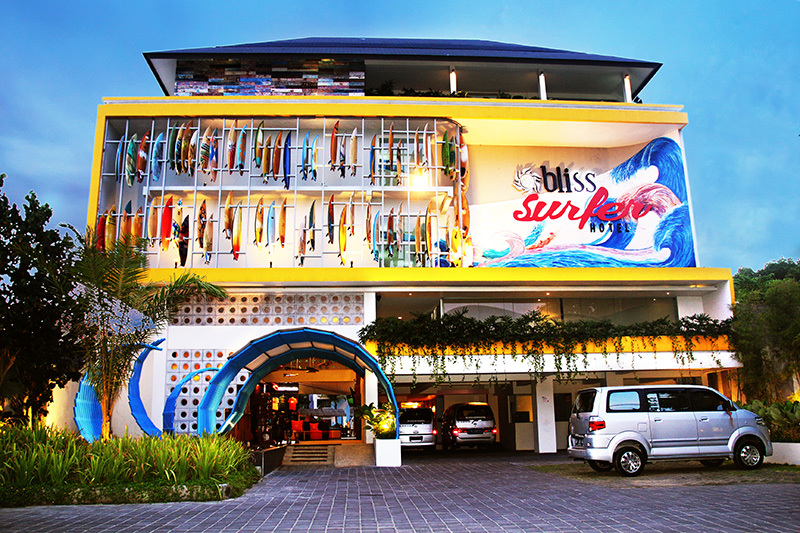 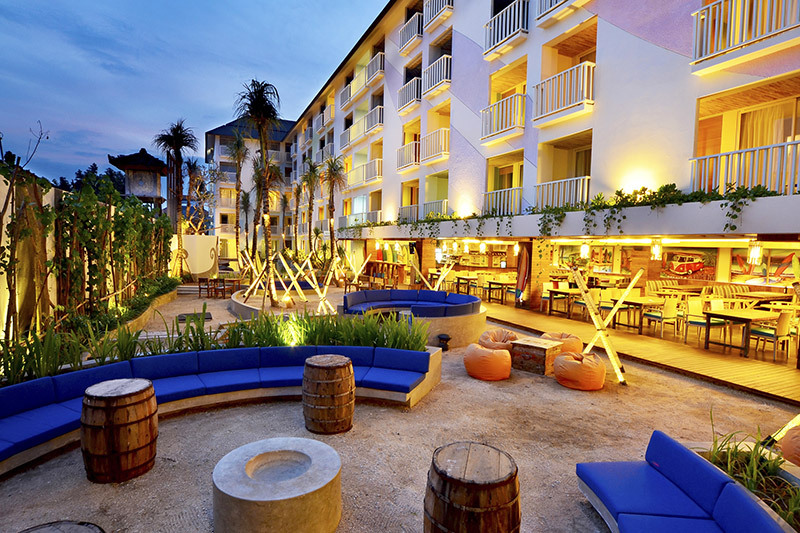 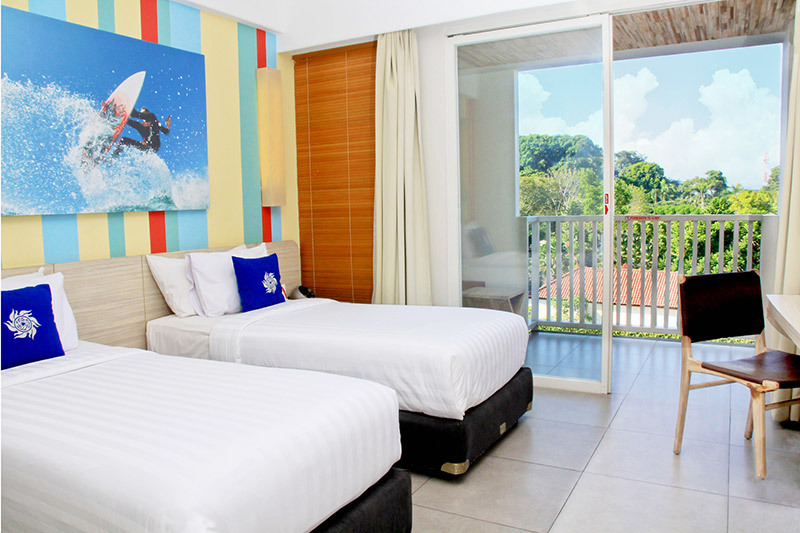 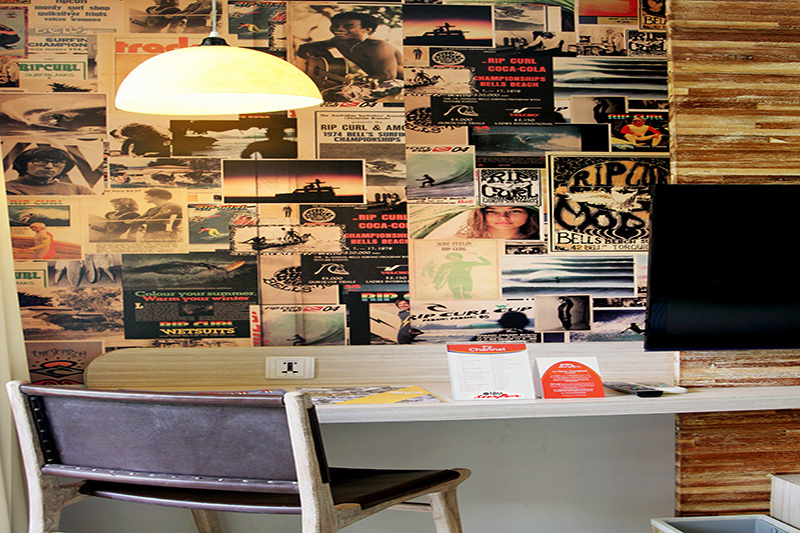 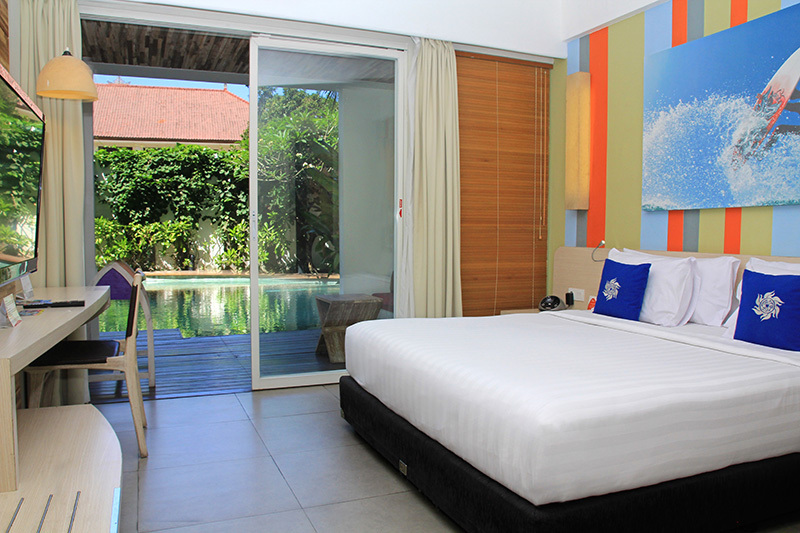 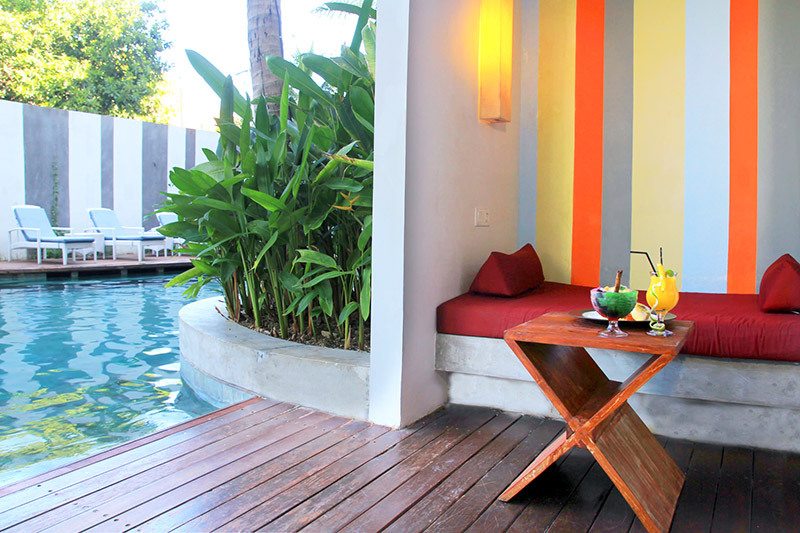 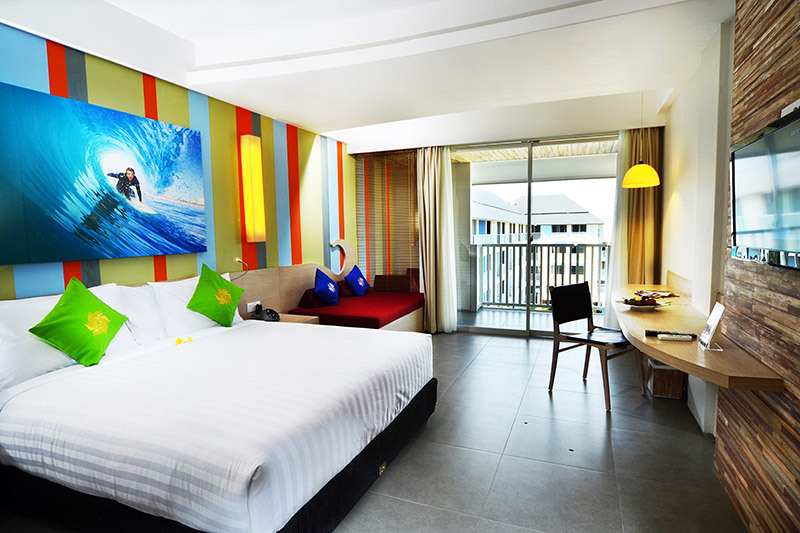 Bliss Surfer Hotel has a pleasant location in the tourist area of Legian, Kuta. 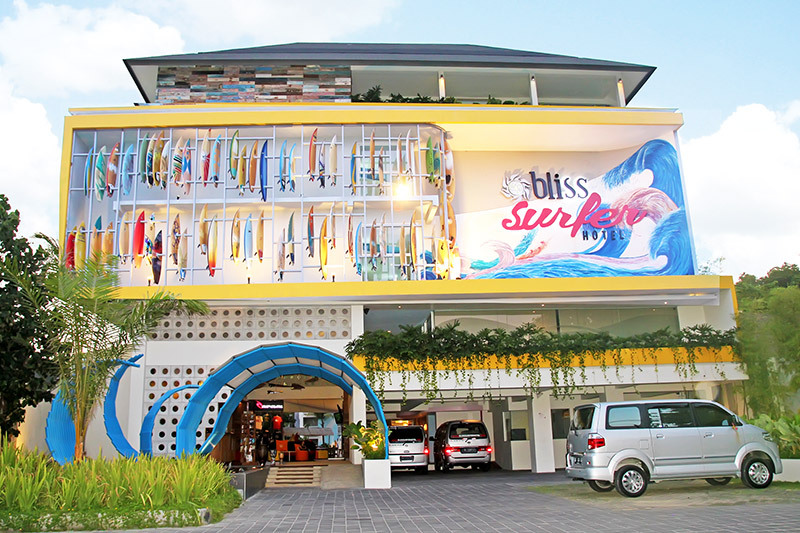 Bliss Surfer Hotel has a great position which is located close to the center of delicious and delicious restaurants, beautiful beaches as well as various shopping centers on the island of Bali. 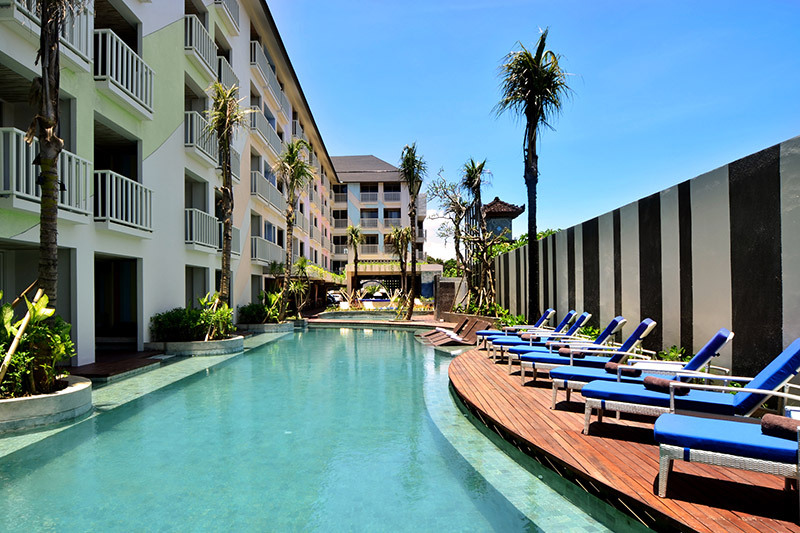 Located just 6 km from the city center, this 4-star hotel property has a great location and is also strategically located by providing access to the city’s greatest attractions. 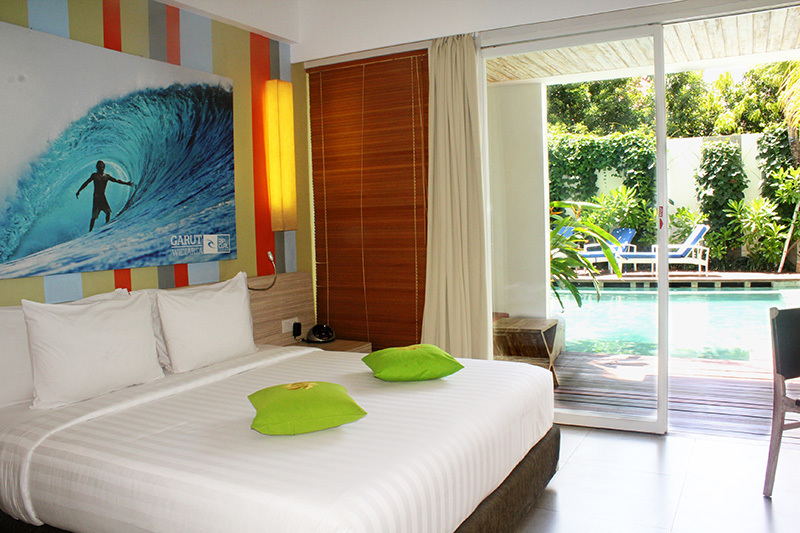 you will easily To get to the various choices of tourist sites on the streets and also local attractions. 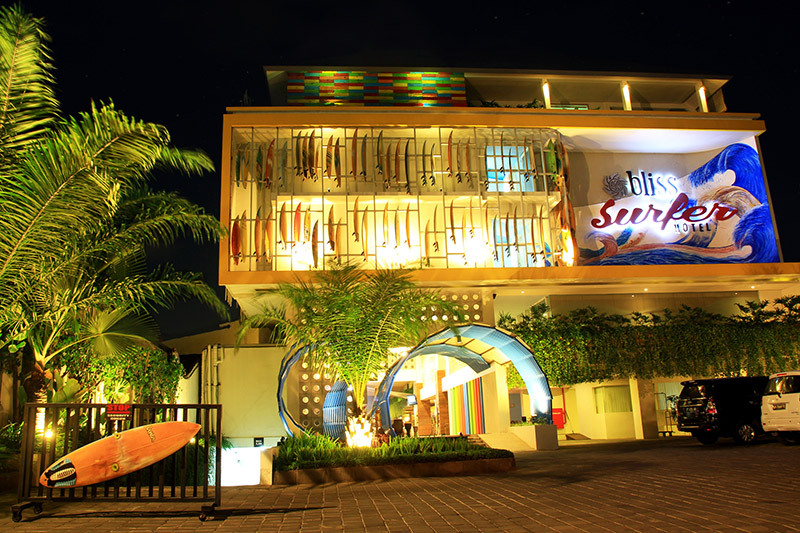 Bliss Surfer Hotel will provide you with outstanding service as well as luxurious and modern facilities that will make your stay a pleasant and memorable one. 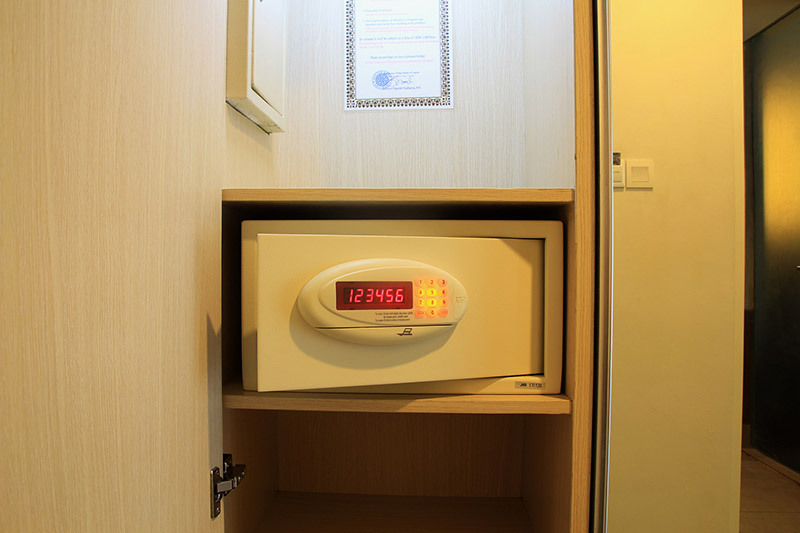 and for the convenience of guests, the hotel property offers 24-hour room service, with free WiFi in every room, a 24-hour security guard, daily cleaning service, and a gift shop. 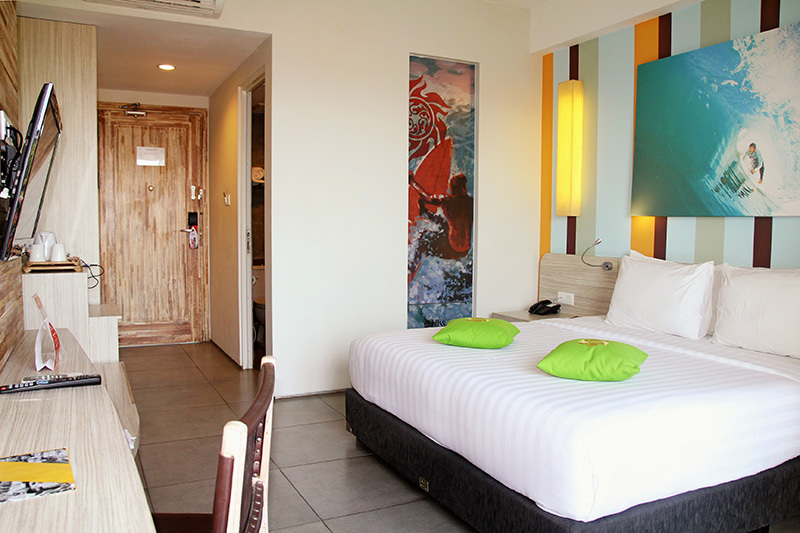 to all the existing guest accommodation at Bliss Surfer Hotel is equipped with a variety of facilities that have been designed very well in order to keep the comfort of the guests staying with the maximum. 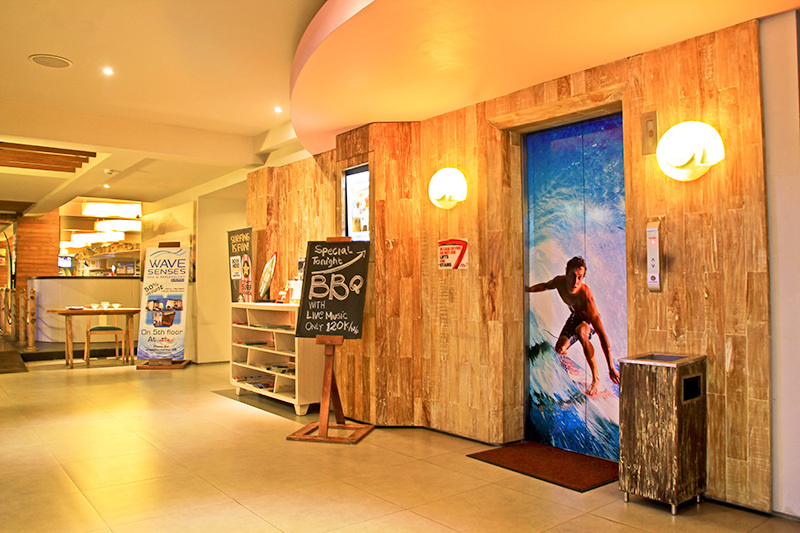 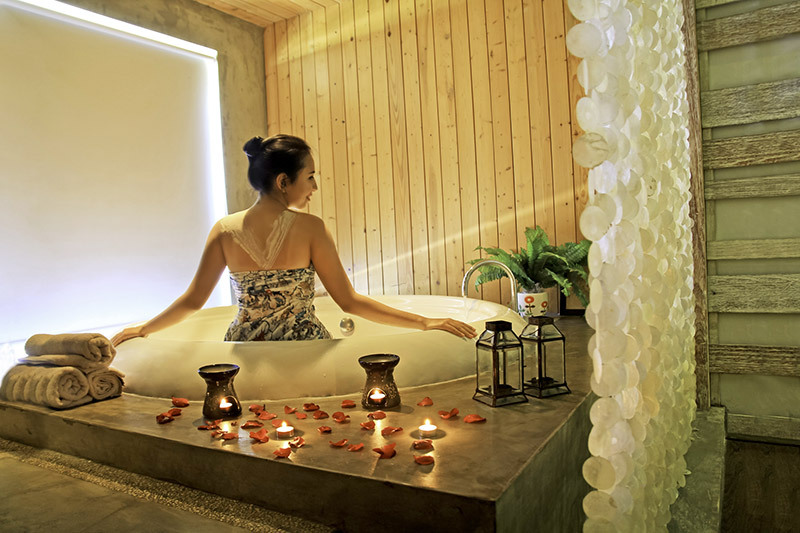 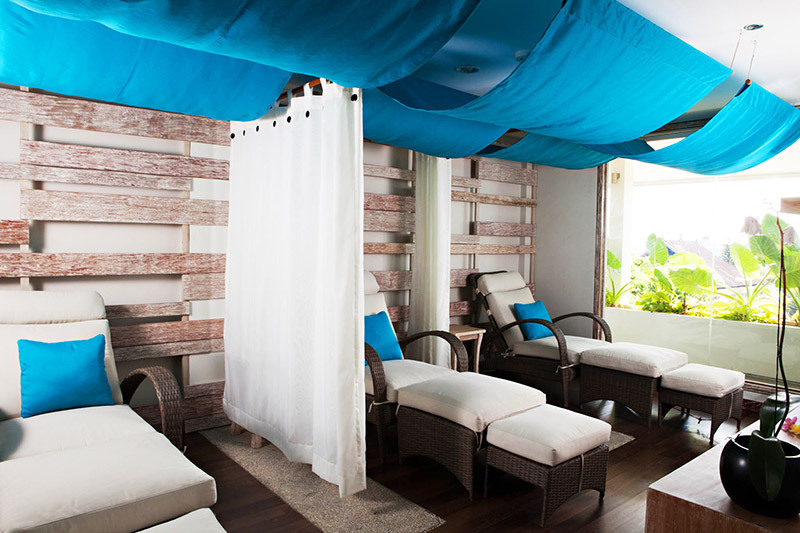 The complete list of various recreational facilities available at Bali Best Hotel include: surfing training, sauna and outdoor pool, spa and massage. 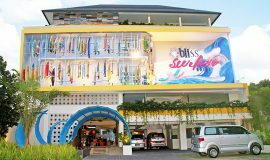 When you are looking for comfortable accommodations in Bali, Bliss Surfer Hotel is a great choice for your home stay in Bali. 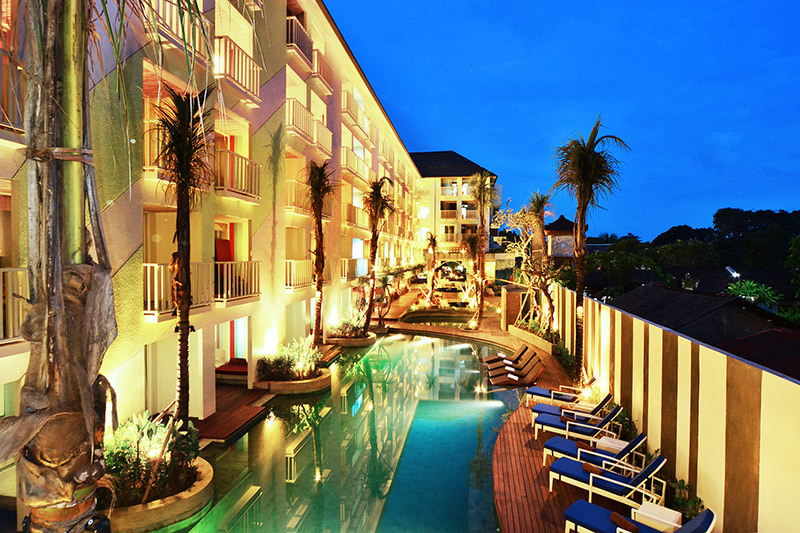 In this hotel there are totally 111 rooms and suites. 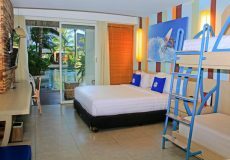 Each accommodation is decorated with a variety of bright and colorful interiors, and comes with photos of surfers who conquer the waves.You’ll Drown into a cushioned and comfortable bed in every room and relax with the modern comforts offered such as air conditioning, iPod dock and cable television channels with mini-fridge, coffee & tea maker and full 24-hour room service. 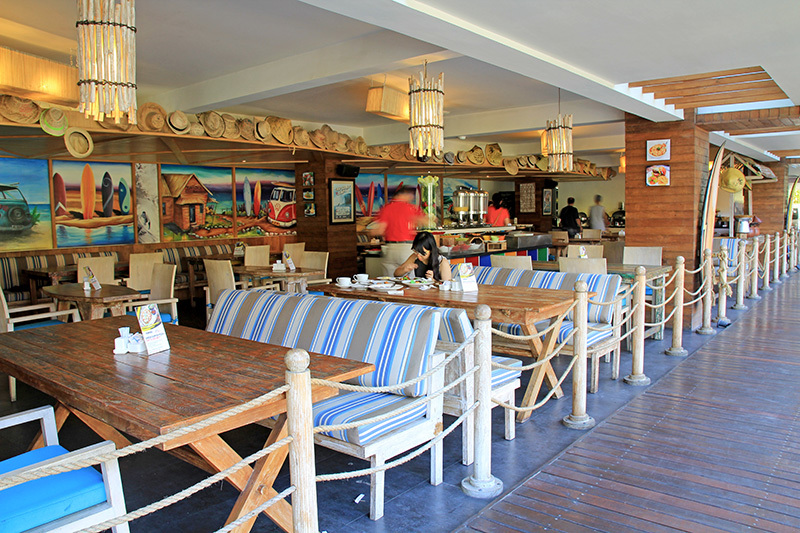 For information about cancellation info can be seen at tab bar cancellation. 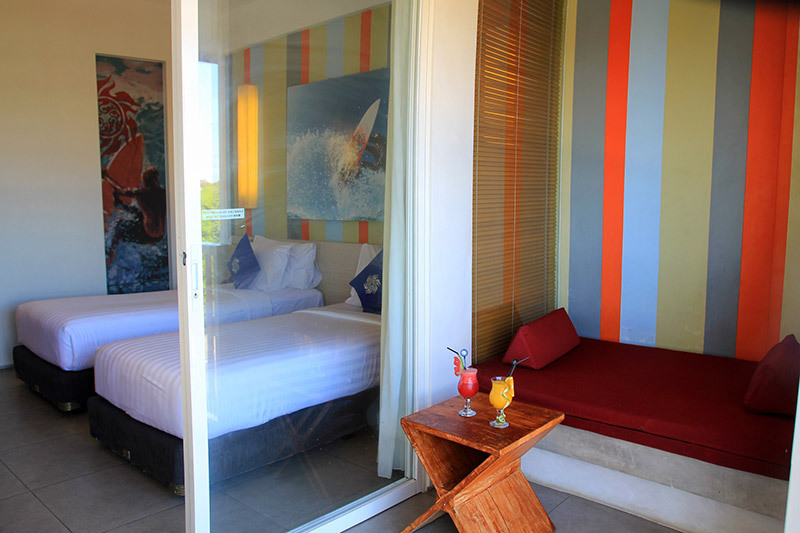 In the envent cancellation 14 (fourteen) days prior to arrival date the reservation will be subject to a cancellation fee equivalent to the value of 1 (one) night accommodation. 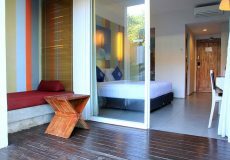 No show as well as Early Depature, the reservation will be subject to a cancellation fee equivalent to the value of full of total night accommodation rate. 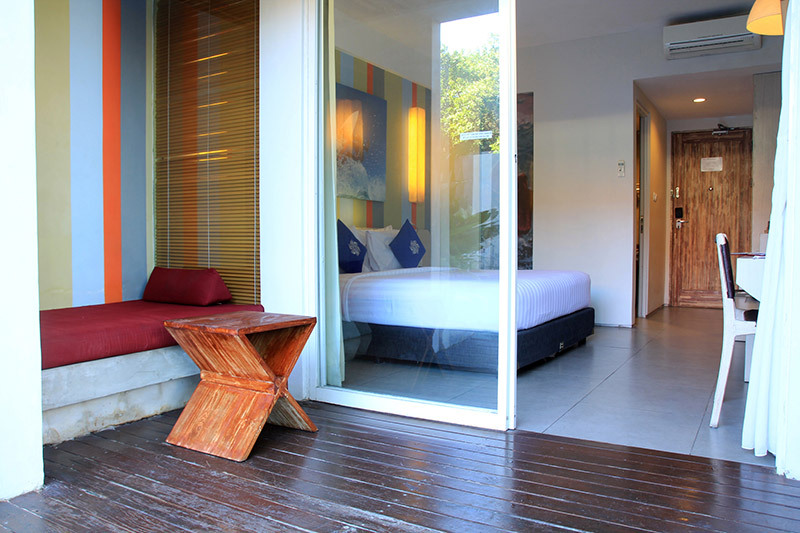 In the event of cancellation 21 (twenty one) days prior to arrival date the reservation will be subject to a cancellation fee equivalent to the value of 1 (one) night accommodation. 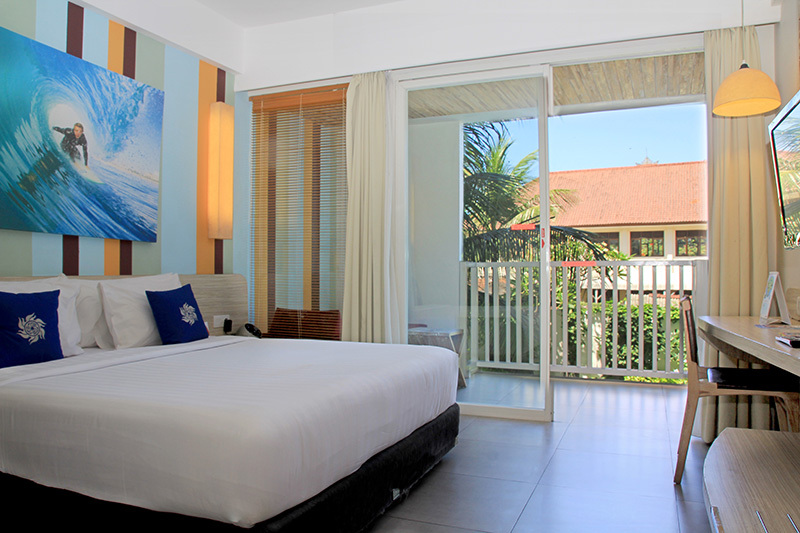 In the event of cancellation 14 (fourteen) days prior to arrival date the reservation will be subject to a cancellation fee equivalent to the value of full night accommodation.